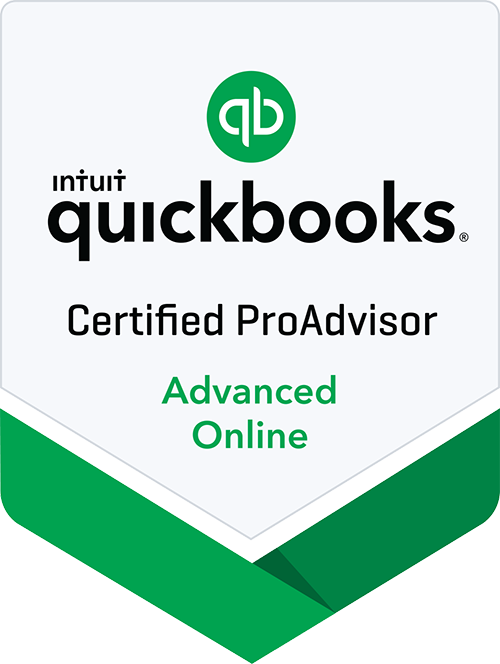 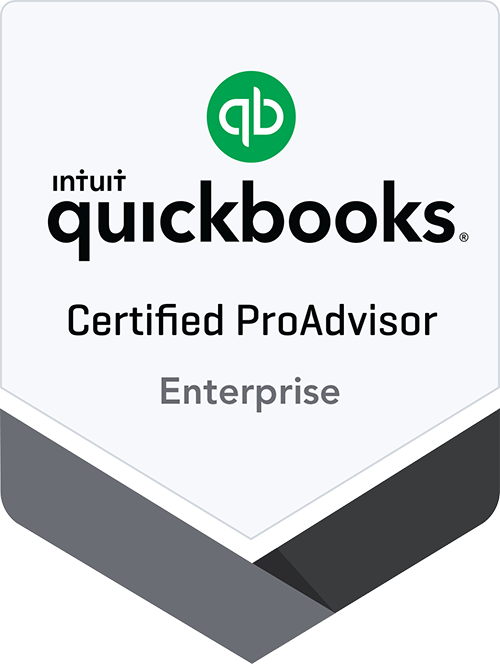 Let SCL CPA PC provide the in-depth knowledge you need to optimize the use of QuickBooks in your organization. 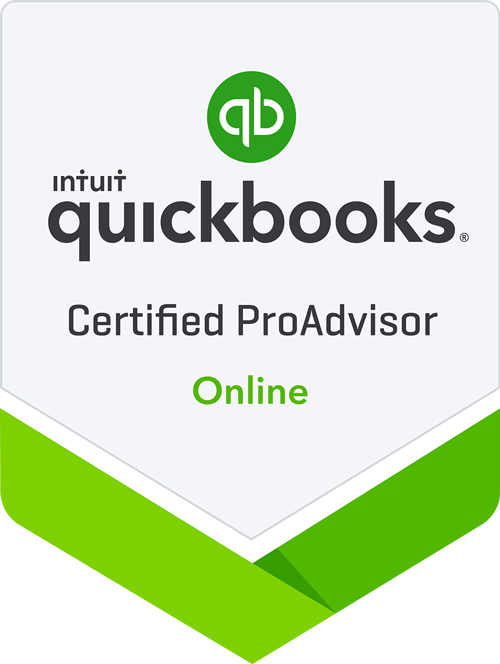 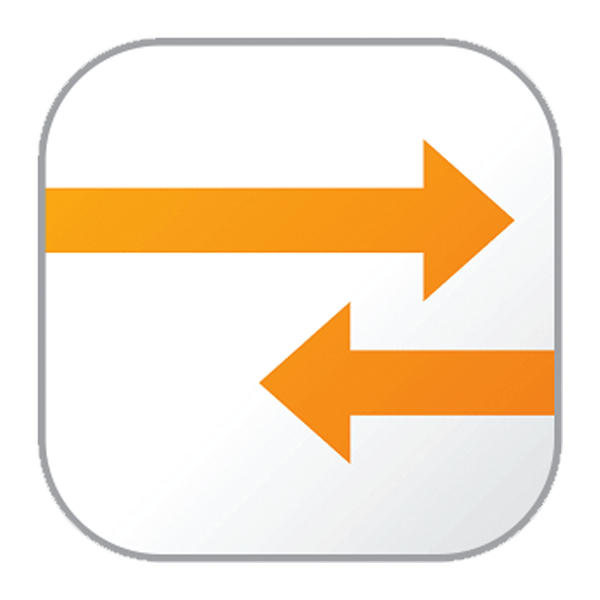 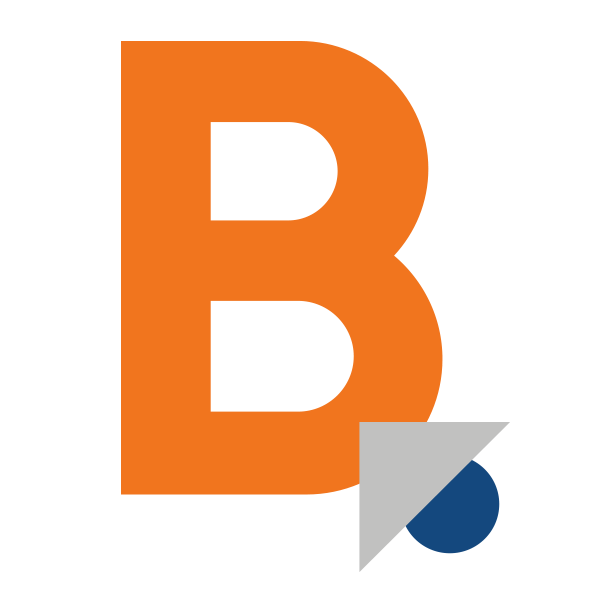 Ask us about our QuickBooks set-up and training options. 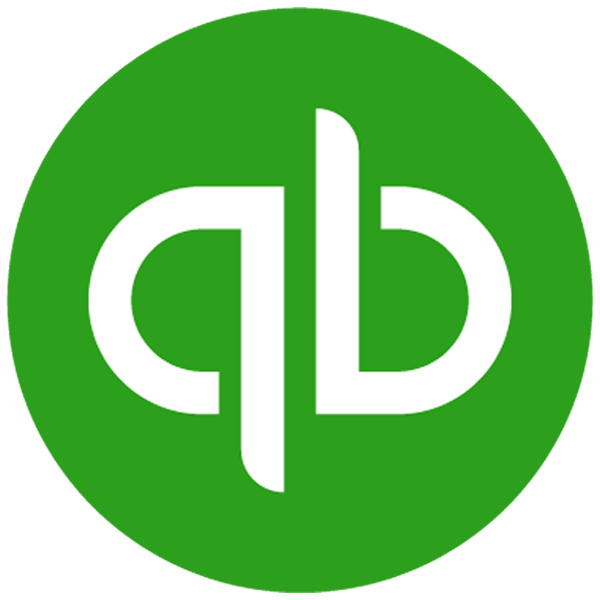 We’ll have you up and running quickly and using the QuickBooks platform more efficiently, saving you valuable time, while you put accurate and invaluable information to work for your company.